Home » Pictures » Soyeon » T-Ara » The girls of T-ara are up to sign their 'And & End' albums! The girls of T-ara are up to sign their 'And & End' albums! 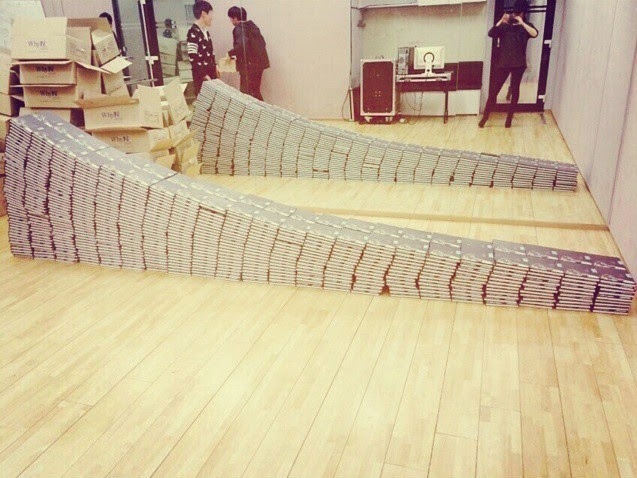 T-ara's online 'Meet & Greet' event is over, and what's left is for the girls to sign all the CDs! 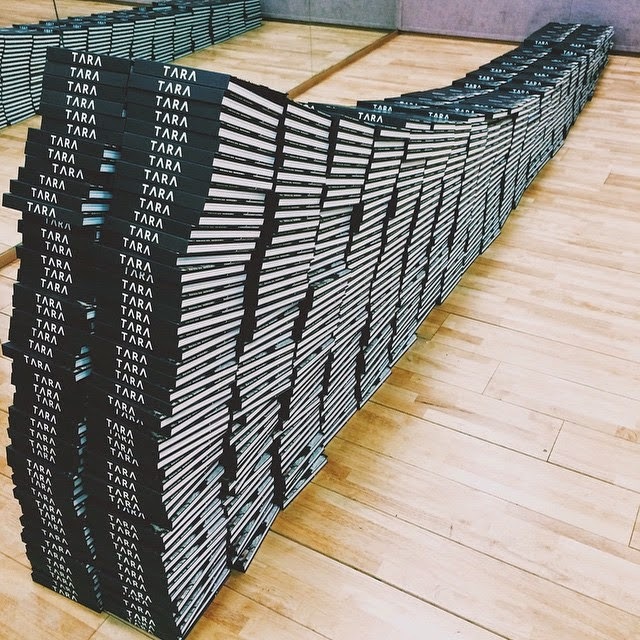 It looks like Soyeon was be the first to do the job as she shared, "Today's Homework ♥ Signing 1000 CDs; Aja!" Followed by Qri who also shared, "Finished signing..!!!hukhuk". Then Hyomin with "Sign time hekhek".